05 December 2012, 02:02 a.m. Showing signs of growth through 2013 and beyond, the latest round of CRM forecasts illustrate how quickly behavioral and predictive analytics, greater usability, integration with social media and mobility are transforming this market. Even with the most usable, easily learned CRM systems, enterprises at times struggle with adoption rates however. That problem has venture capitalists very interested in finding the next Salesforce.com, which a few have told me will look more like Facebook than a traditional CRM application. Facebook’s future is going to be defined by how well they manage their migration to mobility, and the same holds true for CRM. Today there are 110 CRM applications in the Apple App Store and 47 in the Android App Store. Gartner predicts an exceptional growth rate of 500% by 2014 for mobile CRM. For CRM vendors to get there from here, they need to make usability and streamlined user experience a high priority. According to Gartner, Salesforce.com’s worldwide CRM market share was 16.7% in 2011, second only to SAP. Gartner is predicting Salesforce.com will be the leading CRM vendor worldwide by 2013. SAP continues to be the worldwide leader in CRM software sales, with Salesforce.com ascending to second place according to the latest available data. Oracle was displaced by Salesforce.com in 2011, a trend Gartner and independent analysts have predicted will accelerate through 2013. The latest market share analysis of the CRM worldwide market is shown below from the latest available report on market share. Source: Predicts 2013: CRM Goes More Cloud, Becomes an App, Has a New Leader and Changes Name. The following table provides the most recent CRM worldwide market share analysis from Gartner. The role of CMOs relative to CIOs are changing with respect to who is responsible for defining the needs of an enterprise in the areas of CRM, pricing and channel management strategies. Gartner did a survey on this earlier in the year and found that 72% of the companies have a Chief Marketing Technologist, growing to 87% by 2014. A slide showing how the differences in marketing-led versus IT-led is shown below. 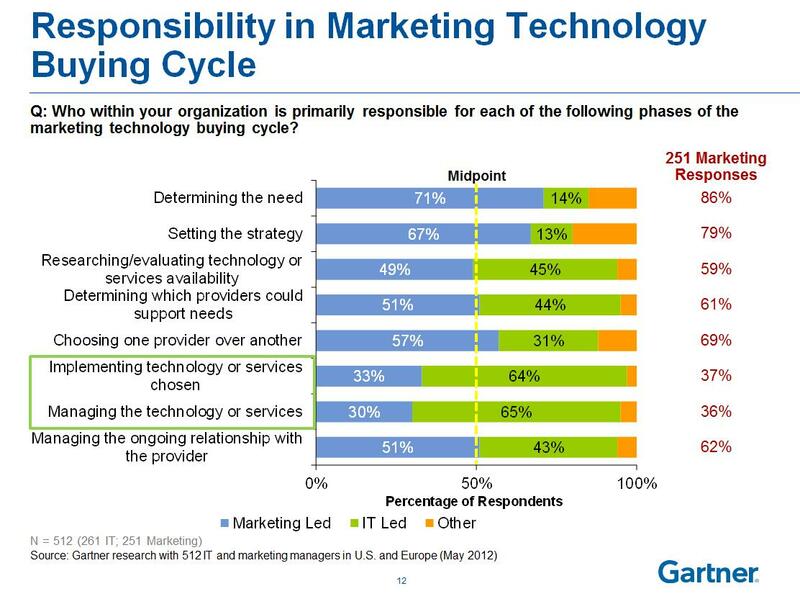 You can download the entire slide deck from this location for no charge: High-Tech Tuesday Webinar: Profile of Marketing as a Technology Buyer. 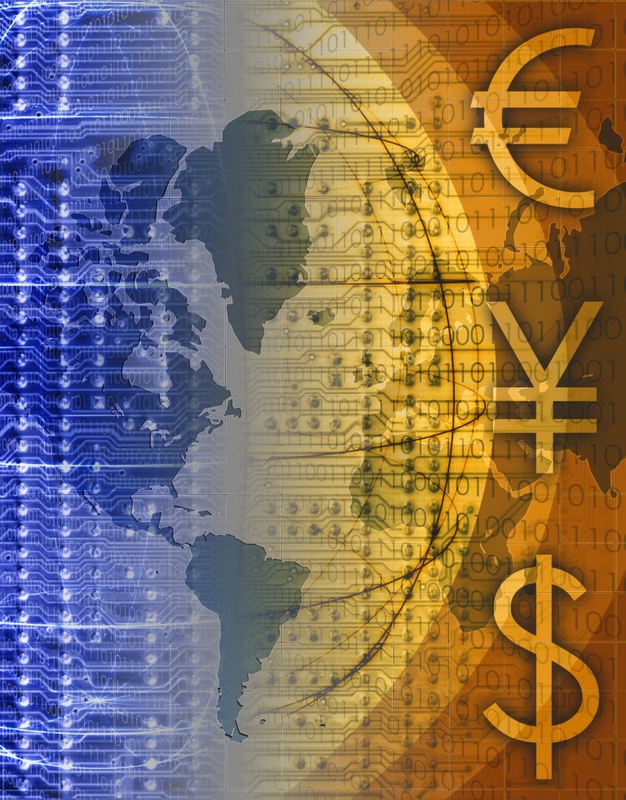 The much-hyped area of social CRM will attain $1B in worldwide sales by the end of 2012, achieving 8% of all CRM spending this year, as Gartner has predicted often this year. Gartner sees the revenue breakout of this market as follows: Bazaarvoice generating $130M; Salesforce (BuddyMedia, Radian6, Chatter, Jigsaw), $120M; Oracle (Vitrue, Collective Intellect, RightNow and Involver), approximately $45M; Lithium, $45M; Jive, $40M and the revenues of approximately 250 smaller vendors with revenues of less than $2M in 2012 comprising the remainder of the market size. Predicts 2013: CRM Goes More Cloud, Becomes an App, Has a New Leader and Changes Name. 30% of sales organizations will issue iPads and tablets as the primary device standard issue for salespeople by 2014. From a personal computing device standpoint, tablets will be the fastest-growing segment, with average annual spending growth of 25% through 2016. Despite this rapid growth, Gartner predicts that by 2015, only 20% of organizations will have launched dedicated mobile applications for customer service use however. 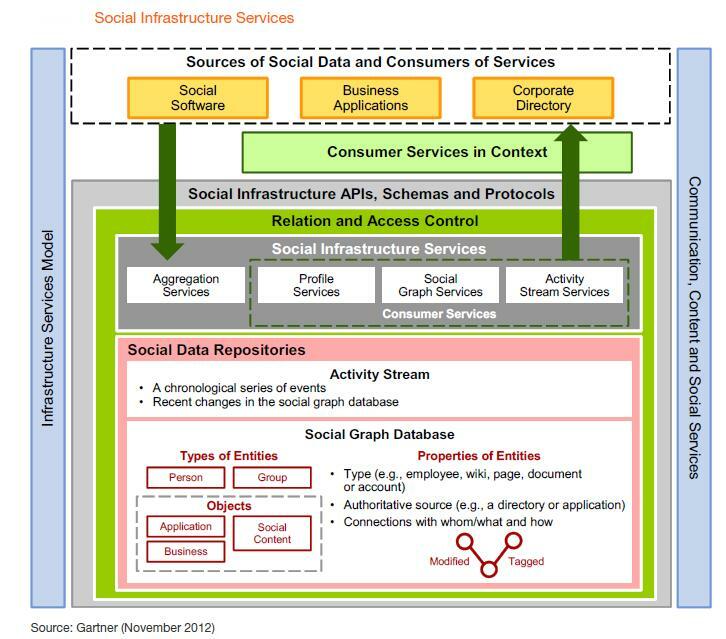 Source: Gartner CRM Vendor Guide, 2013. Gartner predicts that by 2014, public social media networks will be in use by 80% of sales professionals with only 2% adoption rate of social CRM applications in the same time period. Source: Predicts 2013: CRM Sales. Marketing automation will lead CRM application segment growth with a 10.7% compound annual growth (CAGR) through 2016, reaching a total market value of $4.6B. Sales will continue to be the majority of CRM software revenue reaching $7.9B in 2016. 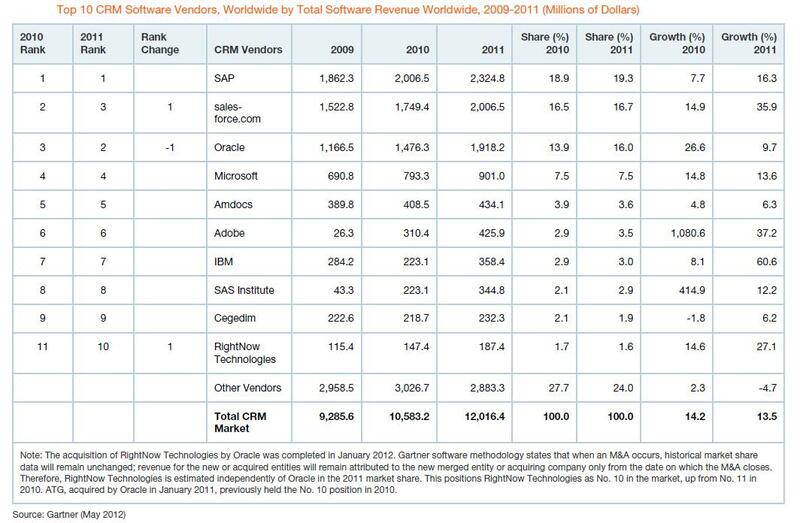 The following table provides an overview of the CRM Worldwide Software Revenue Forecast from 2009 to 2016. Source: Gartner CRM Vendor Guide, 2013. CRM projects lead by consultants and system integrators (SIs) were completed the majority of time for Oracle installations (26%) down from 35% in 2009. 11% of CRM projects completed by consultants and SIs were based on the SAP CRM application suite with 9% based on Microsoft Dynamics CRM. Salesforce.com has continued to rise in this area, with 16% of all projects completed in 2012, up from 10% during 2009. The most common projects were customer service and support at 82%; sales, 74%; customer data, 73%; and marketing, 44%. Projects ranged in size from $500K to over $10M. 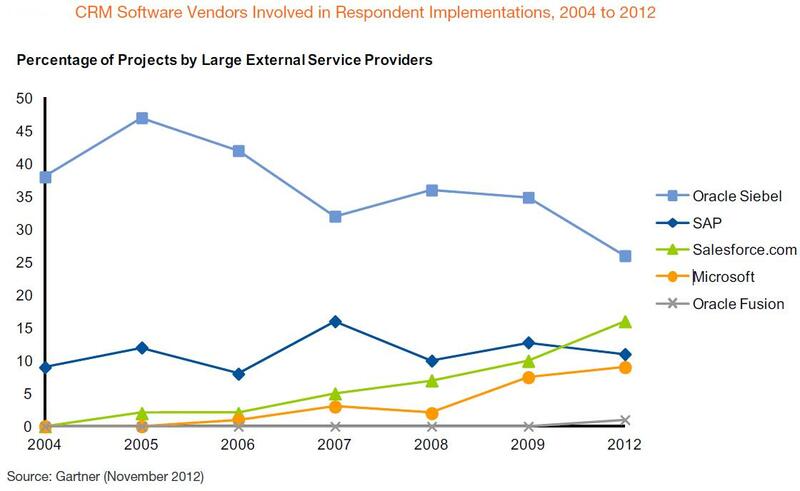 The following graphic shows the percentage of projects by large external service providers by year. This blog is dedicated to providing readers with in-depth analysis of the factors behind disruptive innovation in enterprise software, Web-based applications, and delivery platforms including SaaS. The goal of this blog is to enrich readers with insights and market intelligence they can use to be more effective in accomplishing their goals and staying current in the industry.